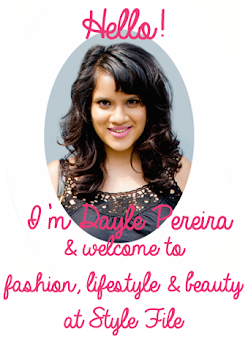 Through the years of reviewing and featuring beauty products, I've tried and tested many of them. Regardless of whether they came in simple tubes or luxurious tubs, what's within is all that mattered. Gels, mousse, powders, creams and liquids - you name it, I've tried it and amongst them all, liquids stuck with me past the trial stage. Liquid products not only blend a lot easier, their finish tends to be higher in coverage and more pigmented, without that icky heaviness. While organising my dresser recently, I realised that my preferences have begun tilting quite a bit towards liquid products for my face. 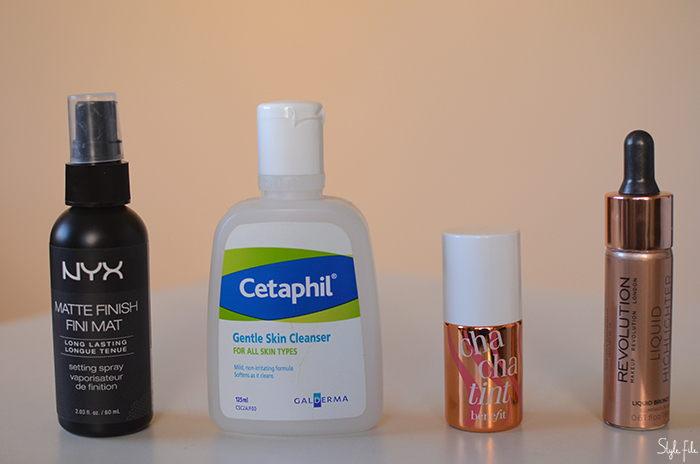 Besides my previously featured Neutrogena face wash and Cover FX custom cover drops, a few new liquid face products have found their way into my life and made me wonder how I lived without them for so long. Let me start with the only skin care product on this list and one I keep going back to. 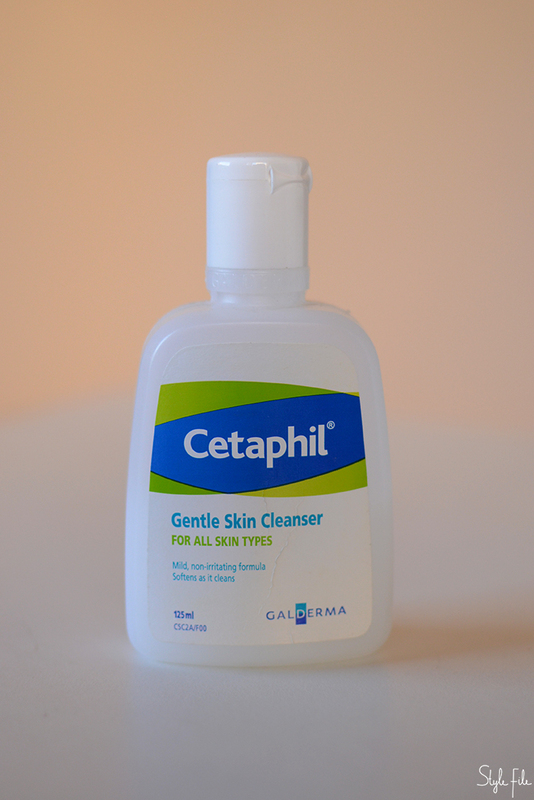 I'm not even kidding when I say I'm on my 3rd bottle of Cetaphil's Gentle Skin Cleanser. I discovered the unassuming bottle a few years ago when I was figuring out a skin care routine during a particularly difficult acne outburst and it did just what it promised without any frills and fancies. The slippery liquid cleans without that familiar lather and dryness we're used to, softens the skin while doing so and thankfully, has no fragrance. It's also a favourite in skin care circles, no surprises there. For the past couple of years, the world has been obsessed with highlighter and admittedly, I've got swept up in it too. 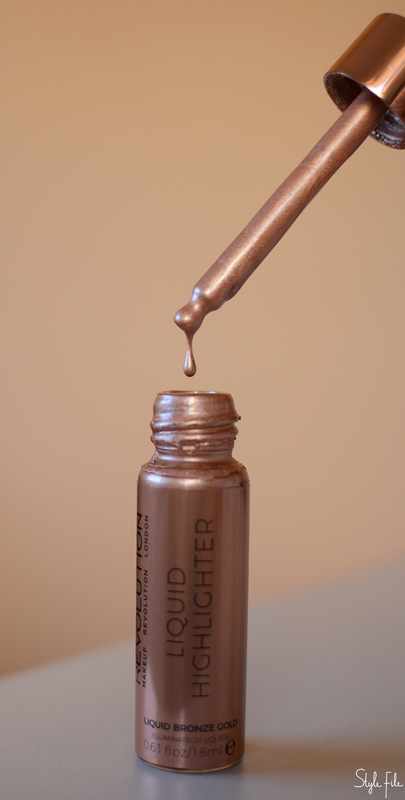 While my resolve has been strong enough to stick to a single trusty powder highlighter, when I wanted an overall dewiness rather than specific highlighted main points, I picked up Makeup Revolution's Liquid Highlighter. An affordable dupe of Cover FX's illuminator drops, just a few drops are enough to leave the whole face glistening. It does require quick blending with the fingers so that it doesn't look patchy and once I got the technique down pat, I've been adding it to foundation, moisturiser and even applying it directly on my cheekbones. One of the greatest troubles of oily skin is the fact that makeup unfailingly melts off by midday. When I was trying to change that by searching for a makeup fixer of sorts, I came across this viral review which led me to what I needed. 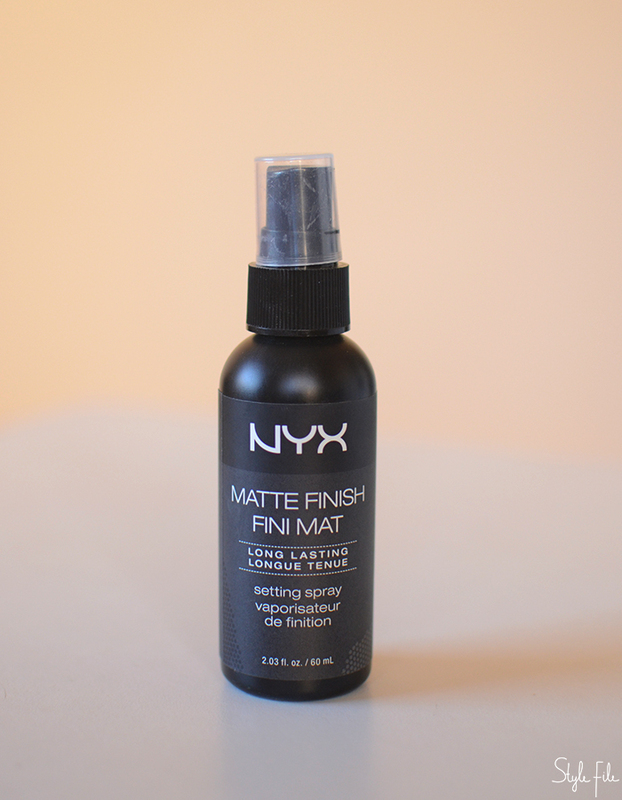 The NYX Matte Finish Setting Spray sprays a bit too heavily which leaves you looking like you got wet in the rain so keep it at a safe distance when spritzing. Once it dries, it fixes face and eye makeup brilliantly but in keep in mind, this also works in hand with how oily or dry your skin is. Although greasiness begun setting in 4 to 5 hours later, my makeup stayed put and has held well for a good 6 to 7 hours overall. I've become more focused on skin over makeup in the past year which has led to 'lighter is better' becoming a sort-of motto for me. 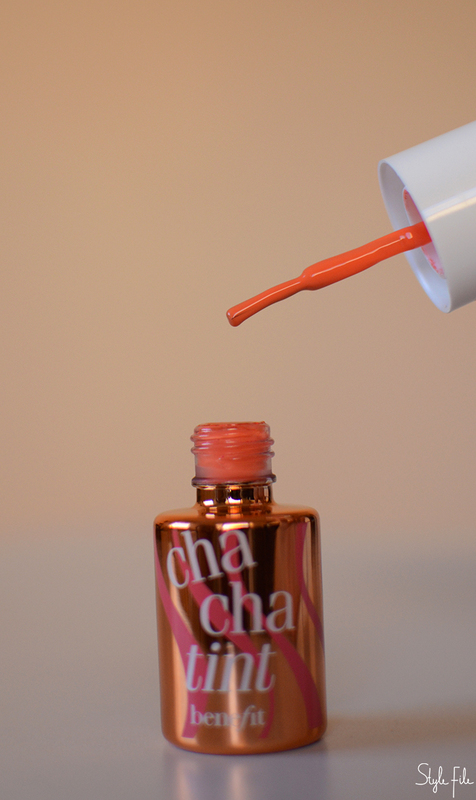 This, along with the fact that summer practically begs for a natural flush, made me choose Benefit's Cha Cha Tint. I'm always wary of highly raved about products because a lot of times, they come with empty promises. But like the original Moroccan Argan Oil, this stain too lived up to every reputed review it received. Its runny formula gives the cheeks and lips a sheer hint of colour but needs quick fingers to blend, or else it looks blotchy. The kicker? It can be layered so that you can decide how pigmented you want your lips and cheeks to look.